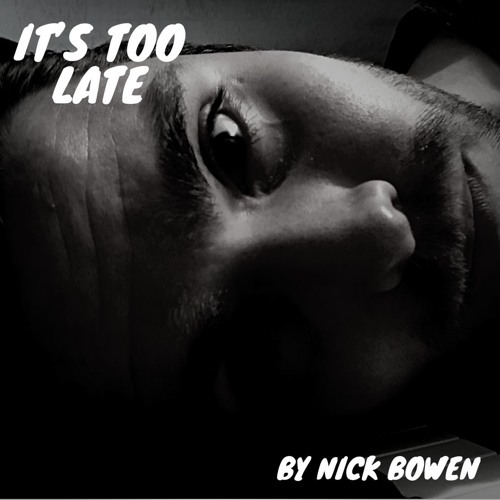 New York-based singer/songwriter Nick Bowen, previously known as Nick Ralg, is back with a stunning new single It’s Too Late, out now via Exquisite Noise Records. Even though there was a slight name rebranding, the music stays as beautiful as always. It’s Too Late is an intimate piece of Folk music, lead by a stunning acoustic guitar-based melody, delicate piano keys, and an overall introspective atmosphere. I am also enjoying the electric guitar riffs near the end of the song, giving a growth and dose of energy to the song. His vocals are perfect for this genre as they sound both vulnerable and powerful, perfectly conveying the emotion of the lyrics. Nick is giving me song Ryan Adams vibe here and I am simply loving this song! Check it out below!